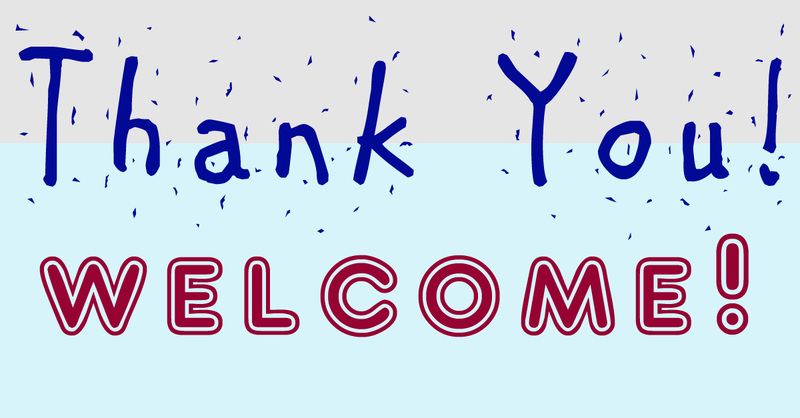 In a way, the response is also a bit confusing, especially to children, because the word welcome is also used when receiving visitors. Both mean ‘it’s nothing’ or, more completely, ‘what I did for you was a small thing.’ This is regarded as the polite acknowledgment of somebody’s gratitude. 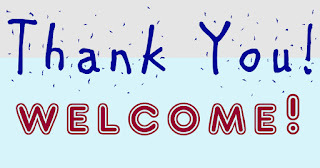 The word welcome is derived from the Old English word ‘wilcuma,’ which means one whose coming is pleasant. There are similar words in other Germanic and Scandinavian languages: wolkom (West Frisian), welkom (Dutch), willkommen (German), velkommen (Danish and Norwegian), välkommen (Swedish) and velkomin (Icelandic). In Middle English, the word evolved to become wolcume, wulcume, wilcume and subsequently its modern version welcome. Thus, when somebody says thanks to you and you respond by saying ‘you’re welcome’ or ‘welcome,’ you are telling the person that his or her gratitude is gladly accepted or accepted with pleasure.